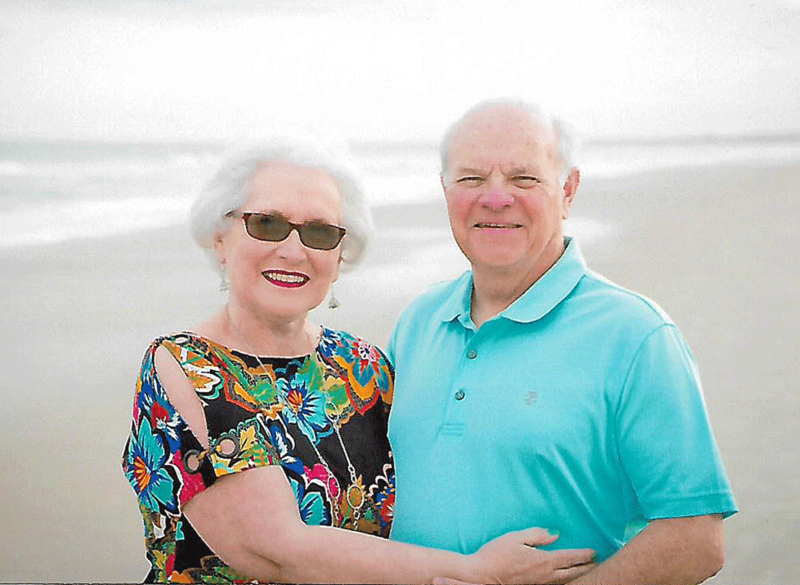 William and Janet Leary of Ogdensburg celebrate their 50th wedding anniversary on April 19, 2019. William, son of the late Kenneth & Agnes Leary married Janet S. Greene, daughter of the late Joseph & Sylvia Greene on April 19,1969 at Sacred Heart Church, Massena with the Rev. John... View enlarged photo. View instructions on how to submit your milestone. NorthCountryNow.com posts birth announcements of babies born in St. Lawrence County. View instructions on how to submit your announcement. Submit an Honors & Recognition Item! NorthCountryNow.com posts announcements of graduations, job promotions, awards and other recognitions received by St. Lawrence County residents. View instructions on how to submit an Honors and Recognition item.